Sarah is featured as “Mabel” in this year's production of The Pirates of Penzance. Sarah Arnold is a graduate of the Sydney Conservatorium of Music, having attained a Bachelor of Music (Music Education). She has studied with singing teacher Frances Chambers for a number of years and has completed the LTCL, LMusA and AMusA (distinction) diplomas in voice. Sarah performed the role of Josephine in HMS Pinafore with Gilbert and Sullivan Opera Sydney in 2014 and since 2015 has been involved in concerts with the company. Other roles include Celia in Iolanthe, Fiametta in The Gondoliers and 1st Lady and 1st Spirit in Die Zauberflöte. In 2016 she was the soprano soloist in Handel’s Messiah for Good Friday Messiah in Epping. 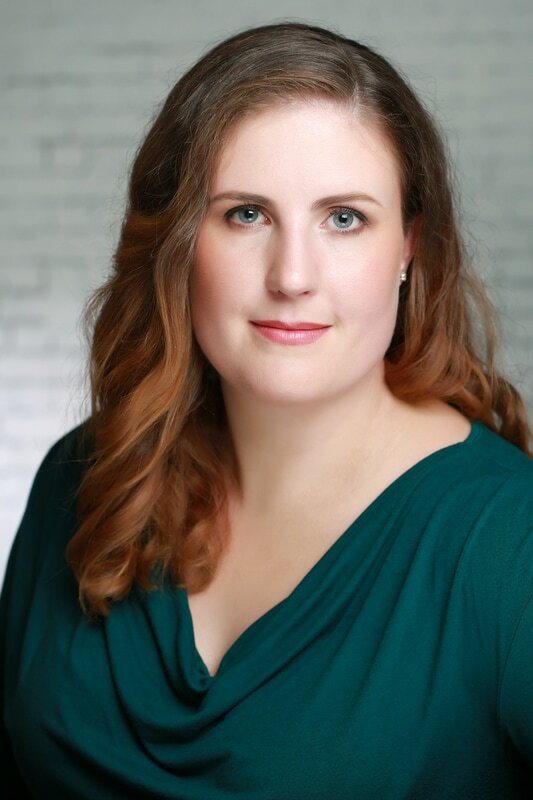 Sarah sings regularly as a member of a chamber group, performing a variety of works for soprano, clarinet and piano.